 South College’s Bachelor of Science in Radiological Science degree program is designed to help you begin your career in the radiological sciences in just under 3 years. Through rigorous instruction in human anatomy, patient care, equipment operation, and safety procedures, students in this program will learn to perform various types of diagnostic imaging exams and radiological treatments. You will receive training from our experienced faculty, who will teach you to analyze and assess radiological images, with the goal of determining pathology and developing treatment plans for patients. Graduates of this program frequently find work in both the public and private healthcare sectors, providing quality care to patients in need of diagnosis and treatment. What can I do with a Bachelor of Science in Radiological Science? Candidates for the Bachelor of Science in Radiological Science degree should have a strong desire to help others, paired with a commitment to ethical, competent, and thorough treatment. Students must be patient, detail-oriented, and driven. You should also be comfortable learning about key scientific terms and systems, and applying them to the production and examination of radiological images. Through detailed and intensive coursework, students can gain the tools necessary to succeed in the workforce. 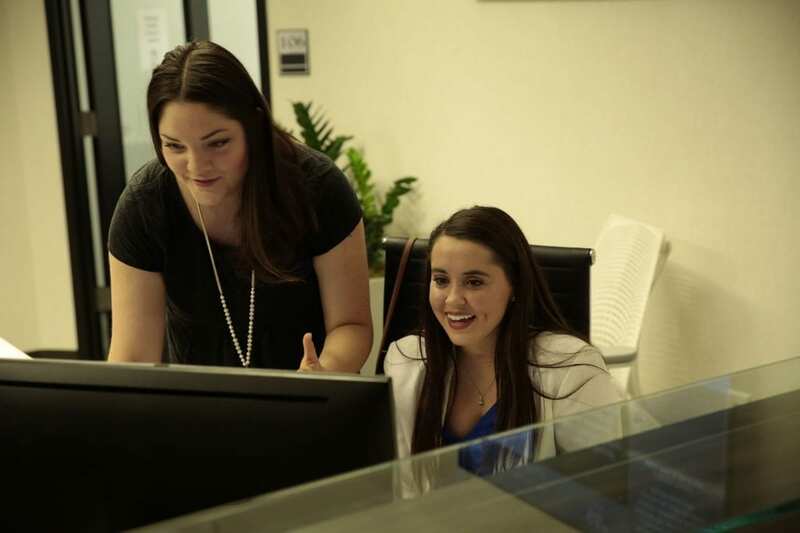 Our dedicated instructors can provide professional insight and guidance, and will work one-on-one with students to help them meet their academic and career-related goals. 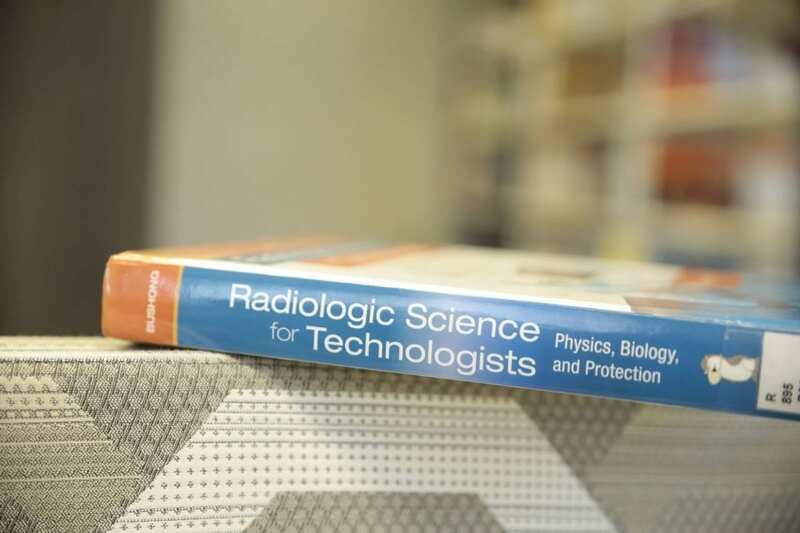 The Bachelor of Science in Radiological Science is the highest degree offered at South College in this field.